Directed by Michael Haneke (Amour, The White Ribbon, Hidden) Happy End provides an unfanciful look at a family quietly and not so quietly falling apart at the seams. With little by way of dramatic plot-points, Happy End discloses the dirt on each family member with care and attention, leaving the viewer with the question, is the family inescapably poisoned? Or is it the fault of the individual? 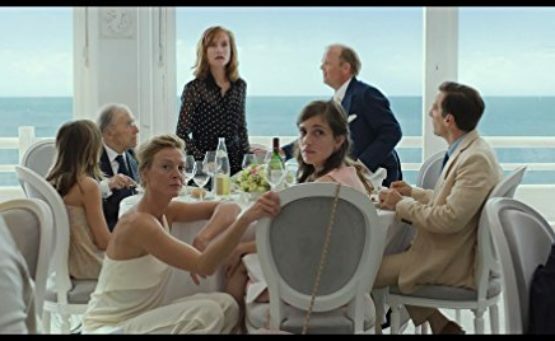 Featuring an all star cast of actors who just can’t help but deliver great performances, and in some ways a sequel to the much-loved Amour; Happy End is well worth a watch, and a glass of water afterwards.